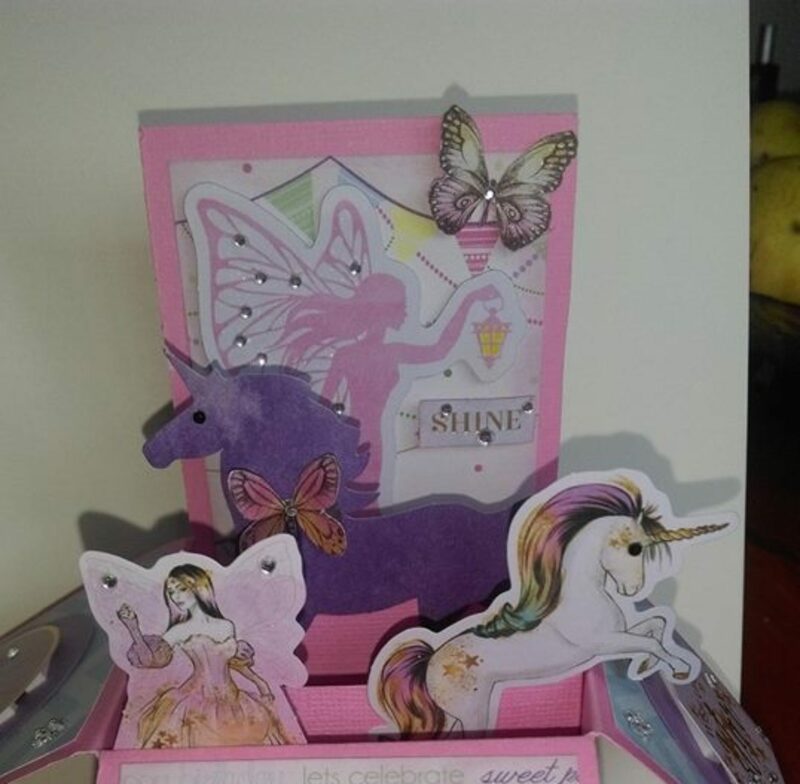 Today I am sharing with you a Spotlight haul I did this month with DCWV Unicorns and Rainbows, Constellations and Confetti Party as well as some Heidi Swapp goodness. I have always loved Die Cuts With a View paper stacks and spotlight has just started getting them again! You can see what I bought the same day I put this layby on here. I got two 12″ Heidi Swapp Minc paper sets. One I hadn’t even realised had coloured pages until I opened it. I recently laybyed some foils so I can’t wait to get them and have a good play. I didn’t know that I didn’t have many in my stash until I went to make a video to show everyone some of these papers foiled in a laminator. Spotlight has Anna Griffin foils that are 12.5cm by 5m for only $3. That’s a lot of foil! They don’t have every colour available but they do have a lot and I can’t wait to get my hands on more. The naming can be a bit confusing though with one style saying matte finish. They are not really matte, the do have a nice shine they just don’t have any of the special effects others do. I hadn’t really bought any new DCWV stacks in a few years as they had become hard to get in Australia. Spotlight has a large range again now and they are getting new ones all the time. They sell fast so keep your eyes peeled! Confetti Party is so nice and will be great for kids cards especially as will Rainbows and Unicorns. You saw my first reaction to Constellations, I hadn’t opened it before the video. It’s stunning! Let me know in the comments what your favourite stack is. What would you make with one of these stacks? Hope you are doing some arty crafty alchemy of your own. Until next time.